You'll find a mix of consumer and commercial models from Dell, HP, Lenovo and NEC. A Windows 7 PC running Skylake: If this is your dream, you'll have over 100 systems to choose from in the list of PCs from Dell, HP, Lenovo, and NEC that Microsoft published Friday. It’s all part of a plan Microsoft outlined last week to push customers to Windows 10 through a list of modern PCs that can be configured with either Windows 7 or Windows 8.1. But there’s a catch: OS support for the new systems runs out on July 17, 2017, when the systems must be migrated over to Windows 10. Meanwhile, customers who buy PCs using last-generation silicon, such as Intel’s Broadwell chips, will receive a longer leash: support until 2020 for Windows 7 and 2023 for Windows 8.1. This staggered support plan has irritated a vocal customer segment, concerned that Microsoft is strong-arming them into shifting to Windows 10. 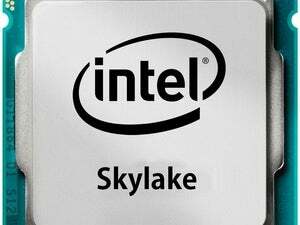 Why this matters: You can thank the corporate world for this last chance to get Windows 7 or 8.1 on brand-new Skylake hardware. Microsoft and Intel had to support enterprises that wanted to buy new PCs but needed more time to move their users to Windows 10. But the price for this gentler treatment is a new PC, and the 2017 deadline is strict. Microsoft is very specific about the limitations of this plan—what will be supported, and until when. “For each of the supported systems listed on the OEM pages," Microsoft explains, "the OEM has committed to additional testing, regular validation of Windows Updates, and publishing drivers and firmware for Windows 10 on Windows Update which will help unlock the security and power management benefits of Windows 10 once the systems are upgraded.” Note Microsoft's strong upgrade hint at the end. Consumers will have a few choices, too. 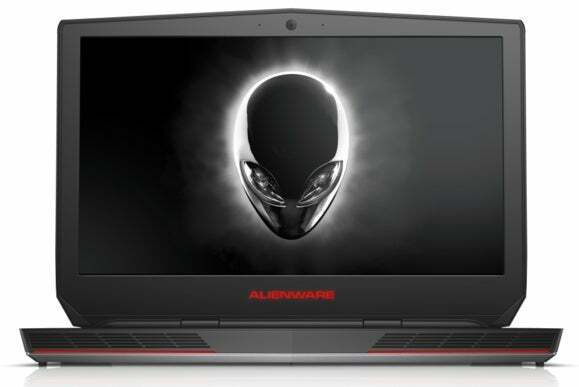 The approved list also includes Dell’s Inspiron notebooks for home and small business, as well as four Alienware gaming PCs and three of Dell’s XPS lineup—indicative that consumers, too, want a known, stable OS for gaming. Dell didn’t respond to our requests for clarification by press time on what this actually means. But for many, the issue boils down to this: Microsoft will end its support for Broadwell PCs on Windows 7 in 2020. But support for Windows 7 PCs running on top of Skylake will end “early,” in 2017—and that, to many, is just unfair. Dell may try to soften that unexpectedly hard landing.